From your favorite Christmas hymns and songs to our Christmas candle lighting... We will celebrate the birth of our Savior through a wonderful time of worship. We know you will want to invite a friend to share with you in a memorable Christmas Eve at Jersey. Join us for your traditional favorites in our warm and inviting Chapel. 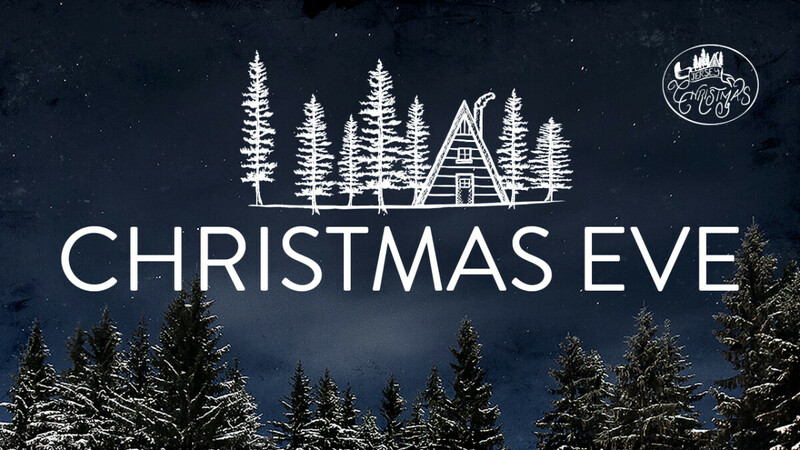 Join us for a wonderful mix of new and old as we celebrate the birth of our Savior. Childcare will be provided for children ages two and under. It is a Jersey tradition that we take up a benevolence offering during our Christmas Eve services to help care for those in our church and surrounding communities that struggle with their basic needs. Thank you for your generous offering in helping us care for those in need in 2018.